Luanne has 25 years of high-profile experience as a marketing executive for some of the top companies in the industry. (Cisco, Juniper, Proofpoint). She founded LT Associates, a company dedicated to creating sales growth for organizations globally through partner ecosystems, supporting businesses in the IoT, Cloud, Cybersecurity, Data Analytics, and Consumer Markets. She is a speaker at industry events typically around growth marketing, and a guest lecturer at Stanford, UC Berkeley, UOP, Pepperdine, and Santa Clara University. Luanne is also a board member and investor. Rich Lechner’s expertise lays in monetizing data, IoT, cloud, go-to-market strategy, and business planning. He teaches courses on Smart Cities at Stanford University which explore how a nexus of forces - IoT, data, systems of insight, and systems of engagement - present an unprecedented opportunity to increase the efficiency of urban systems and public services. Previously Rich was a serial entrepreneur and turnaround artist at IBM in a career that spanned the breadth of the IT industry from software to systems to services. He held senior executive positions in strategy, marketing, sales, and development. He holds a BS in Computer Science from UCLA. Siobhan is our partner marketing expert and our clients rely on her to bring a fresh perspective to their communications. Armed with strong tech and channel sales knowledge together, with experience running marketing teams, she builds programs that create value and real impact for our clients. In her free time, Siobhan is an adjunct professor who teaches MBA courses on marketing and communications, entrepreneurship, leadership, and innovation. She is also an advisor to the Strategic Consulting Institute. Siobhan is a graduate of Villanova University and was named a Graduate Fellow in the Mercy College School of Business. Ashlyn has spent the past 15+ years in field, operations, and management roles with large, medium, and start-up high-tech firms. Using a holistic approach, she designs and implements demand generation engines from strategy through execution and measurement that integrate direct, partner, and digital tactics. She has a history of introducing innovative programs that position partners to capitalize on market transitions. Ashlyn holds an MBA in Marketing and Innovation Management from North Carolina State University. Lesley has more than 25 years’ experience in strategic marketing, including content creation, brand management, sales support and program design. Prior to joining LT Associates, Lesley was Senior Vice President of Global Marketing at PIMCO, one of the world’s largest asset managers. Her responsibilities there included developing and implementing integrated global marketing campaigns to gather assets. Lesley earned an MBA from Boston College and a Bachelor of Arts from Gettysburg College. 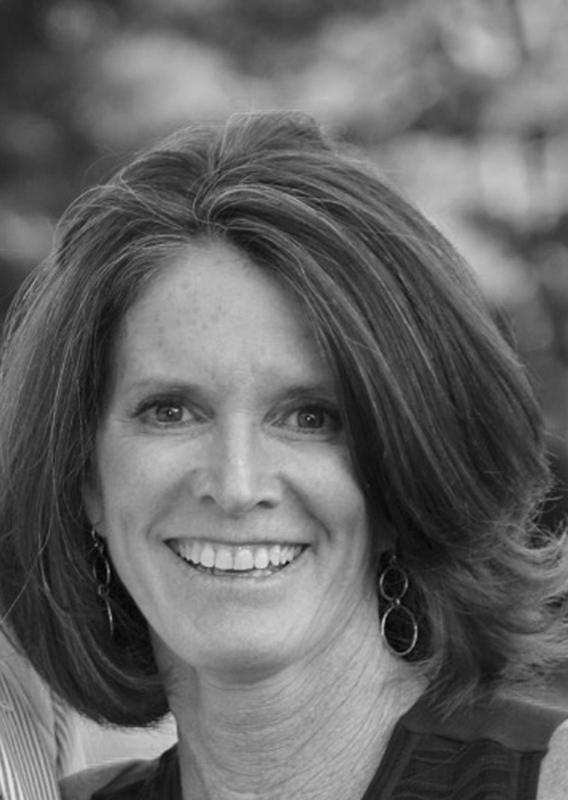 Paula brings 25+ years of experience in marketing strategy and planning, branding/positioning, digital marketing, integrated demand creation campaigns, and event management. She led rebranding strategies at Proofpoint, LSI, and Quantum, and launched the Internet of Everything brand campaign to Cisco’s partners. She has built marketing functions from the ground up, and has a keen ability to balance strategy and execution to quickly move from vision to tangible results. Paula holds a MBA/Marketing from the College of Notre Dame de Namur University. Laura worked for ten years at IBM, delivering both business and consumer solutions while developing an aptitude for both detail work and creative thinking. After taking time out to raise a family, Laura re-launched her career in event marketing, seeing it as the ideal forum for her diverse talents. Honing her skills organizing large scale, multi-day, high-profile international conferences for Fortune 500 companies, she subsequently joined Fivesky as Marketing & Events Manager before arriving at LT Associates. Laura has a Bachelor’s in Economics from UCLA. Individually we bring the skills and experience to help your brand gain market share.